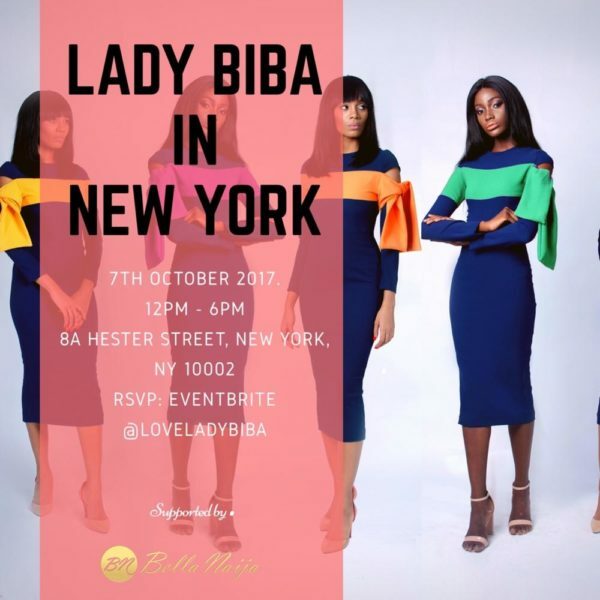 Lady Biba is coming to New York! 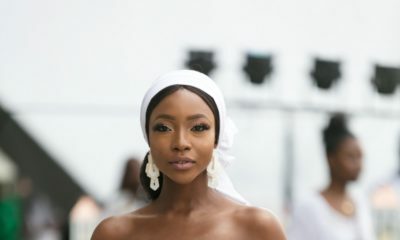 Female ready to wear brand, Lady Biba known for its boss lady outfits, is hosting a pop-up show in New York. The interesting news is that as a partner of this initiative, BellaNaija Style is looking for a super stylish BellaNaijarian residing in New York to represent us at the pop-up. That’s not all, you get to win a $100 voucher to buy your outfits of choice at the event, have lots of fun and take amazing photos. The winner will be required to cover the event LIVE on @BellaNaijaStyle Instagram page and must be available for 2 to 3 hours. 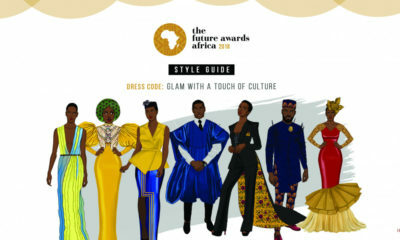 Winner must be willing to take nice photos of the event for BellaNaija Style. I came across the “ladybiba” collection on Instagram and I loved the pieces. I am a young lady who is looking to get into the corporate world and the dresses in the collection would be a good selection for work and business meetings. I would really love to be a part of this event and documenting it for bellanaija would be a great honor. I am currently a graduate student schooling in New York and will be available for the launch on Saturday between 12pm -6pm. Also, it would be an amazing opportunity to network with stylists in NYC and fellow boss ladys. Hello BNSTYLE …. my Ig name is @playetta, I am a new New Yorker. I’d love to represent #BNSTYLE at the ladybiba event because I love lady biba and we all love BN. Honestly, it’s just an experience I’d like to have. Plus, I am a Nigerian in New Yorker JJc …. hoping to meet one or two people to fraternize with.